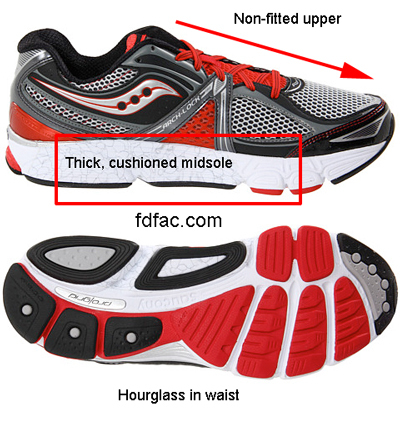 This entry was posted in Orthotic Friendly Shoes, Shoe Fit, Shoe Review and tagged running, Running Shoes, Saucony. Bookmark the permalink. I love the Saucony ProGrid Omni 9. I just purchased the Omni 11 and hate the cushioned midsole, and narrow toe box….the Omni 9 is a “moderate stability running shoe”. Does Saucony make anything like that anymore?